Baguio City, Philippines: The city government of Baguio organized a vibrant parade for the 109th annual Baguio City Day last Saturday, 1 September, to celebrate the town’s feat as the first Philippine city to make it to the prestigious global creative circle and highlight Baguio City's outstanding personalities, including the members of the legendary martial arts group Team Lakay. 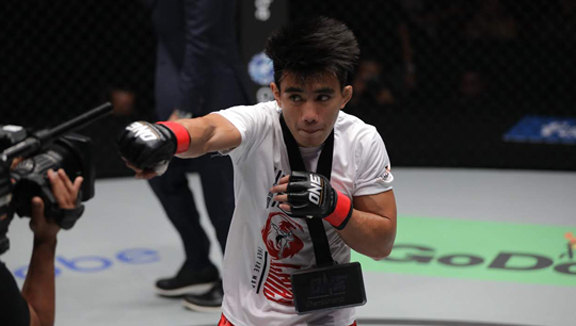 For the second time in his young career, Filipino strawweight contender Joshua “The Passion” Pacio will be challenging for the ONE Strawweight World Championship. 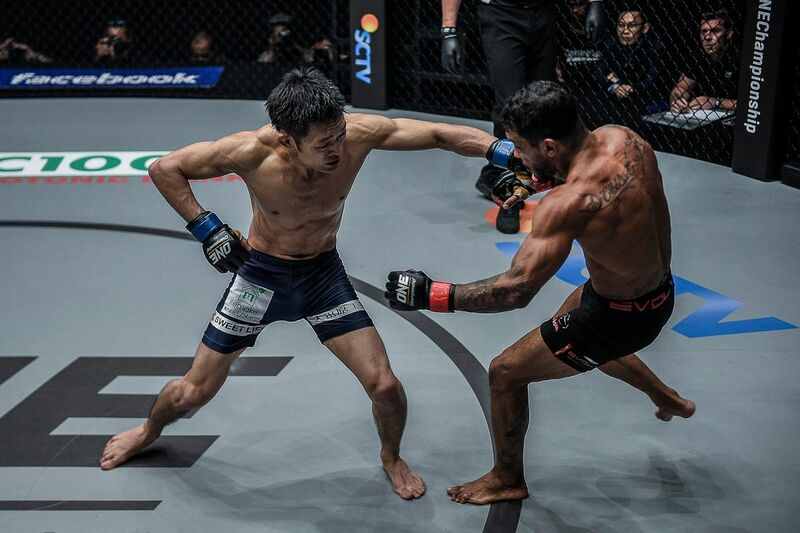 ONE Championship shifts focus immediately to its next blockbuster cards in Shanghai and Jakarta for September, ONE: CONQUEST OF HEROES on 22 September features a highly-anticipated strawweight championship rematch between two-time division kingpin Yoshitaka “Nobita” Naito and Joshua “The Passion” Pacio as its headliner. Both men initially crossed paths in October 2016 when Pacio challenged Naito for the ONE Strawweight World Championship in the main event of ONE: STATE OF WARRIORS. 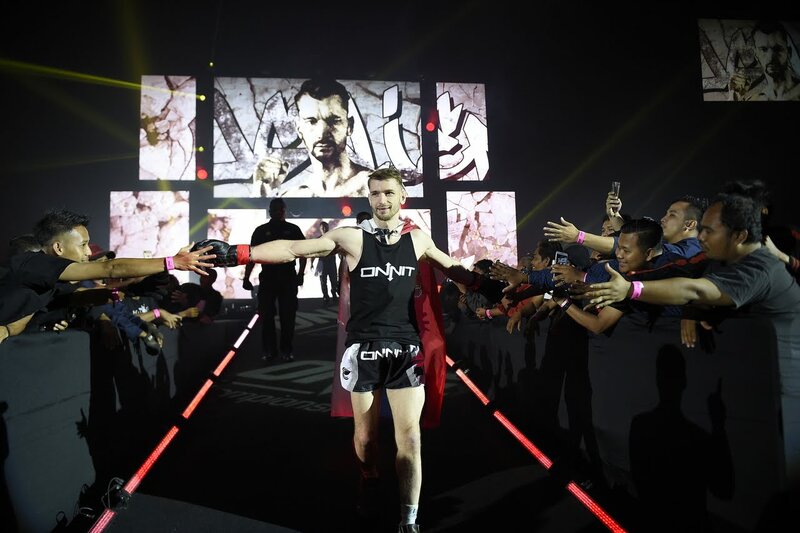 Danny “The King” Kingad is focused on becoming an elite mixed martial artist in ONE Championship as he has made enormous strides towards achieving his goal to be one of the top flyweights in the world today. Following his heartbreaking defeat at the hands of then-ONE Flyweight World Champion Adriano “Mikinho” Moraes in November of last year, Kingad was determined to rebuild his self-confidence and further develop his grappling skills. They say success is forged in the fires of defeat. For former ONE Featherweight World Champion Honorio “The Rock” Banario, his re-emergence as a top lightweight contender was sparked during the unlikeliest of times. 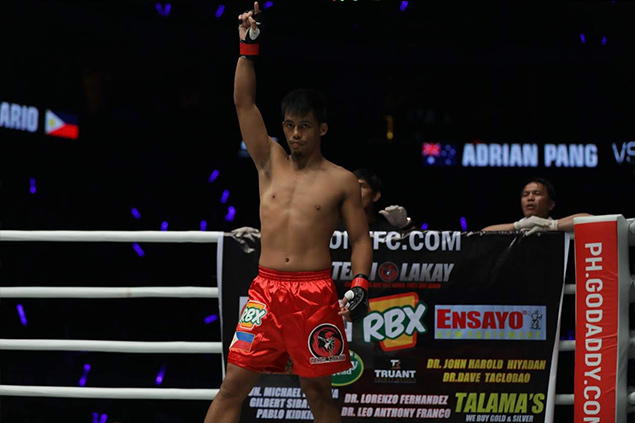 The Team Lakay veteran went on a five-bout skid between 2013 and 2015, and was on the verge of retirement when he decided to take a step away from competition to regain his bearings. Had Serbian-American kickboxer Ognjen Topic followed his parents’ wishes, it is more than likely that he would not be where he is today. 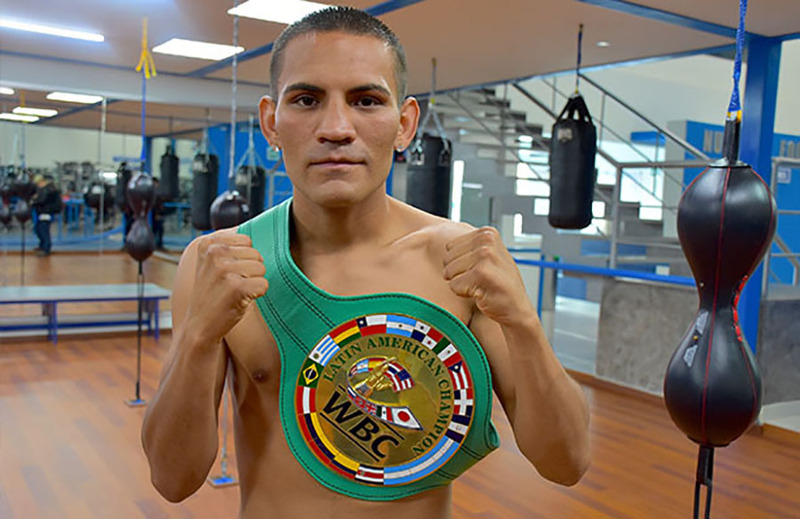 Regarded as one of the best Muay Thai competitors to come out of the United States, he began as an avid follower of combat sports early in life, but it came with much hesitation from his mother and father. 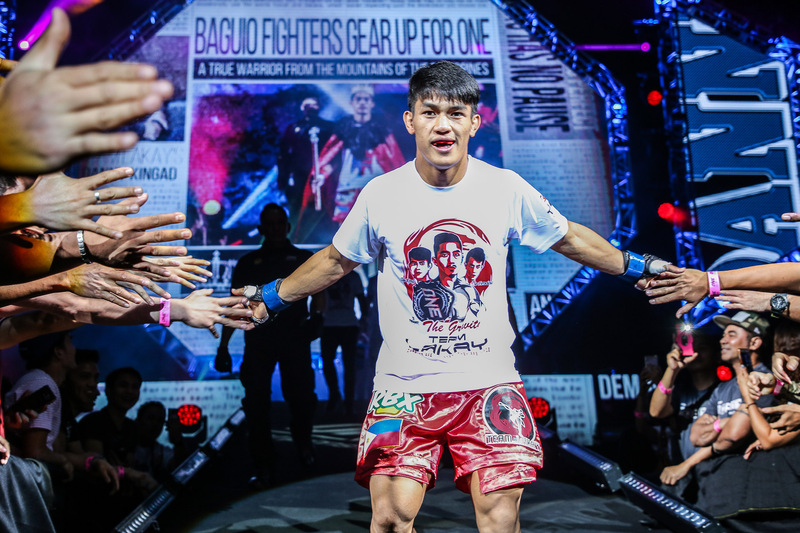 After coming up short in his two bids to become a three-division world champion in ONE Championship, two-division titleholder Martin ‘The Situ-Asian’ Nguyen has decided to bid goodbye to the bantamweight division. The reigning ONE Featherweight and Lightweight World Champion first tried to wrestle the ONE Bantamweight World Championship from reigning champion Bibiano ‘The Flash’ Fernandes at ONE: IRON WILL in Bangkok back in March, only to lose via split decision. 14 August 2018 – Manila, Philippines: Team Lakay veteran and former ONE Featherweight World Champion Honorio “The Rock” Banario is scheduled to see action in the co-main event of ONE: BEYOND THE HORIZON opposite Singapore’s Amir Khan. The two will lock horns in a three-round lightweight contest on 8 September, at the Baoshan Arena in Shanghai, China. 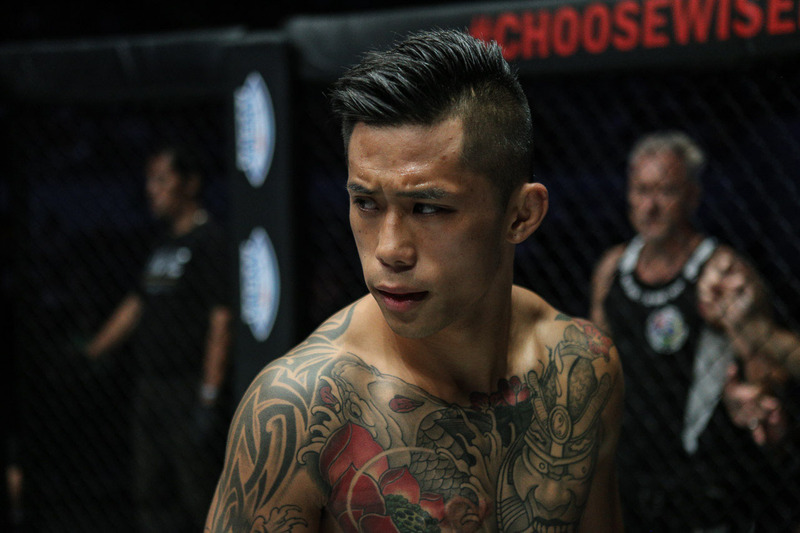 Before he steps into the ONE Championship ring, let’s check out what Banario has to say ahead of his next big match-up.